This gorgeous home has it all! 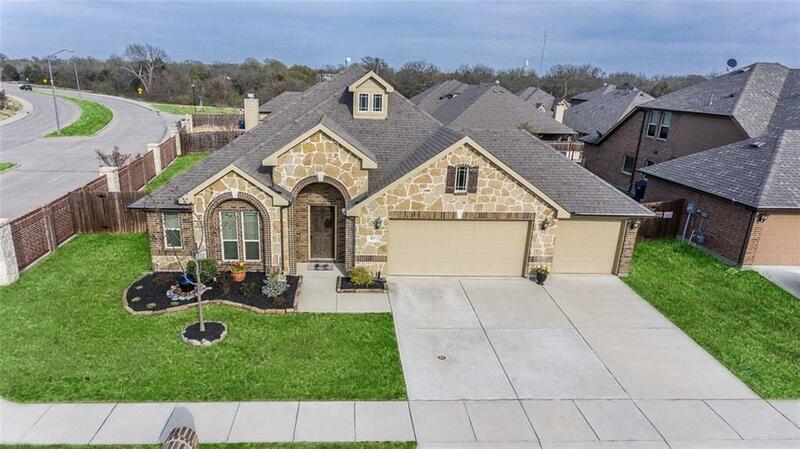 Located in the growing town of Anna just minutes N of McKinney on an oversized corner lot. 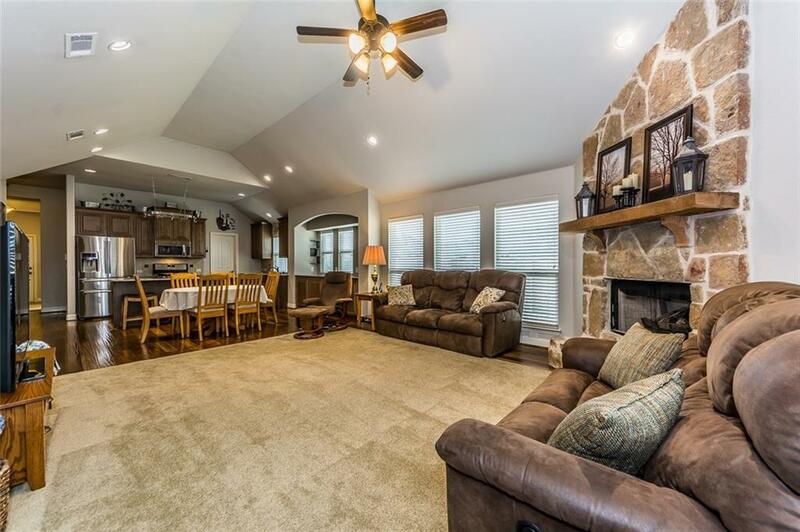 So many features...3 car garage, stone fireplace, wood floors, granite counters, covered and extended patio, built-in locking cabinets in garage, Culligan full home water system, shed & more! 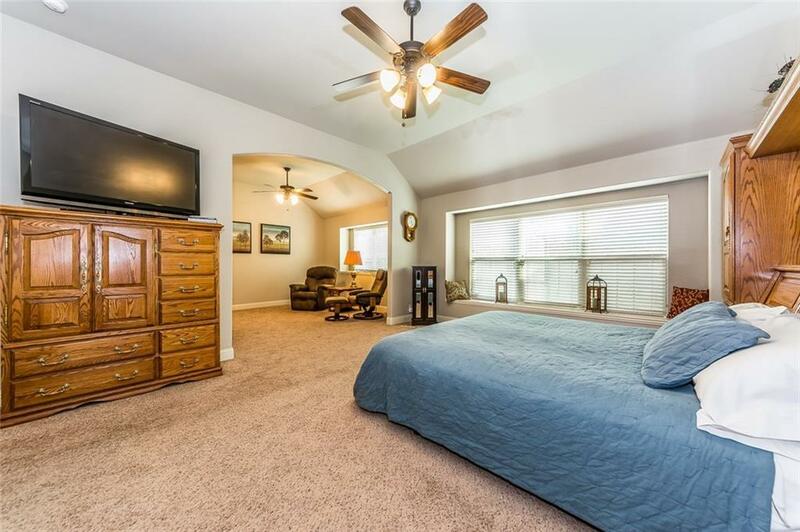 Oversized master suite has large sitting area, walk-in closet, large shower. 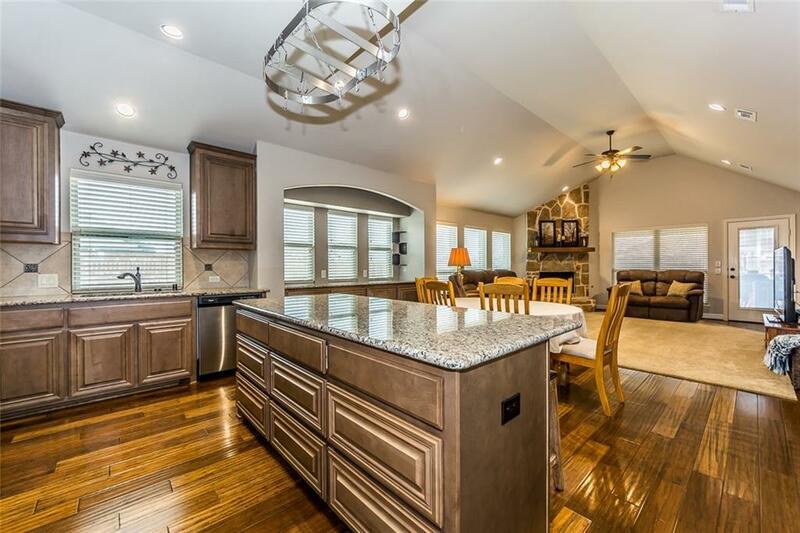 Home is great for entertaining with kitchen open to family room, buffet counter in kitchen, large island, upgraded cabinets. Boxed window with shelves in office & secondary bedrooms. Large office at front of home could be used at 2nd living area or dining room. Sitting area in master could be converted to 4th bedroom. New roof! Offered by Lisa Biddle of Keller Williams No. Collin Cty.